To really enjoy your cut flowers, it is always a good idea to mix a solution of flower food and water to be used in your vase or arrangement. The strength of that solution matters – too strong or too weak will harm your flowers. For best results, you need to be sure you mix the proper dose. A dramatic statement but, when it comes to cut flowers, it’s true. 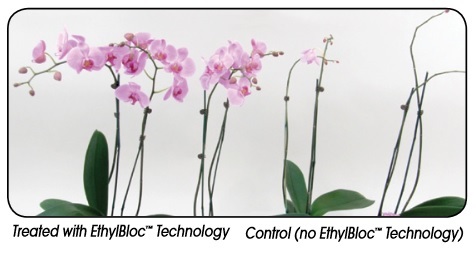 Ethylene is a naturally occurring plant hormone, one of many that regulate flower production, leaf fall and flower death. It has a major effect on shortening vase life and, for the grower and retailer, cuts into profits. 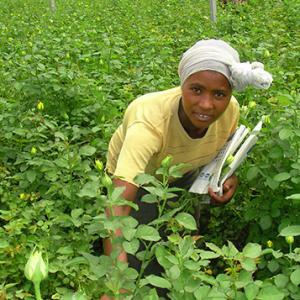 At Floralife, our flower foods are formulated with ingredients to help keep your bouquets and arrangements looking fresher, reduce waste and increase the return on your investment – wherever you happen to be in the flower chain. 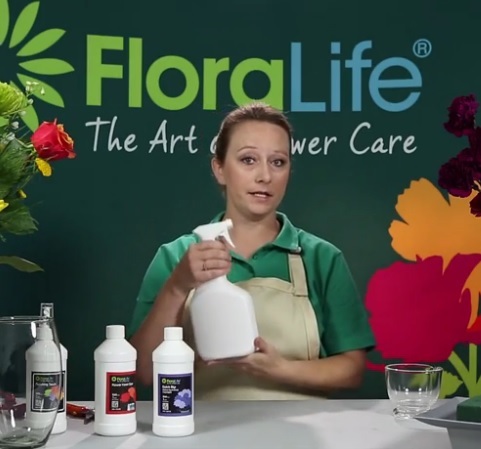 Beyond dollars and cents, however, Floralife products offer another benefit. That bouquet of fresh cut flowers you just brought home is a joy that you want to last as long as it can. There are some simple steps you can take, and some very useful products from Floralife, to extend the life and beauty of your cut flowers.